Today we learn more about the wines of Philippe Pacalet, also known by the name of “revealer of terroir”. We were intrigued and wanted to learn more about his wine journey and his philosophy. We spoke with his wife, Monica Marcucci Pacalet (Sales and Communication Manager) who happily answered our questions. We often talk about ‘natural wines’, well, this winemaker was very much born into the movement. 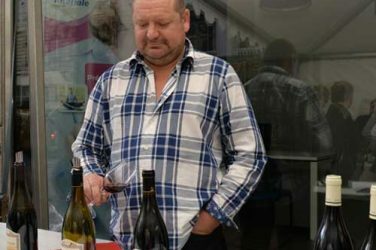 Nephew of Marcel Lapierre, the ‘pope’ of natural Beaujolais, shortly after graduating with his enology diploma, Philippe Pacalet learnt the ropes alongside Lapierre. Having become a specialist in indigenous yeasts himself, he then worked at Prieuré Roch, a domain in the Côte de Nuits. As the seasons and years passed by, Philippe Pacalet felt a burning desire to challenge himself. And so, in 2001, he created a pioneering model: that of a micro-négociant business. The idea was to buy the finest plants from massal selections, plants with the best exposure and which are well grown, and to sell the bottles produced. 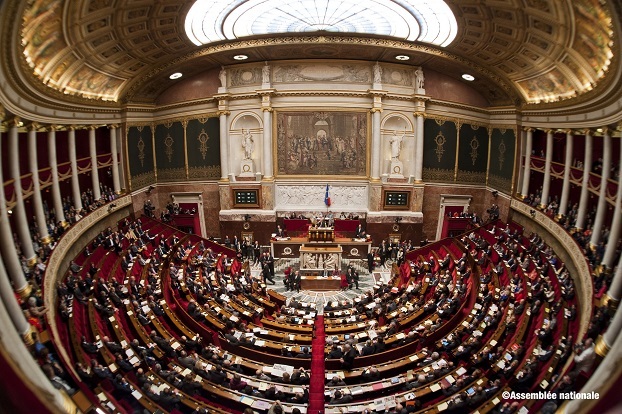 Nowadays, three people work full-time with Philippe Pacalet, supported by two-three part-time assistants. While this winemaker doesn’t actually own any of his own vines, harvests are particularly important to him. Every year, a group of 40 people work together, picking grapes and selecting whole bunches for vinification. For Pacalet, humans are at the heart of their profession. Wine is produced by people, for people. The grapes are trampled under foot and the manual vinifications allow for a synergy between the fruit and man. When listening to Monica Marcucci Pacalet, what shines through is that their vinifications are not simply work but a moving way of life. Philippe Pacalet makes a point of ensuring that his grapes are grown in line with a very precise cahier des charges. Admittedly, the viticulture doesn’t have any specific certification, but the work is done with utmost respect for the environment. If the vine receives too much chemical treatment, the yeast activity on the fruits – necessary to fermentation – is killed off. The conversation goes on, and Monica Marcucci Pacalet explains the secrets of successful vinification. While the wines are considered natural wines, they are not entirely without Sulphur. 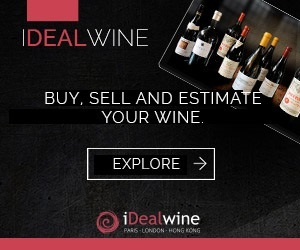 It is banned during the vinification process. The aim isn’t to kill but rather to preserve and encourage life in the grape must. As well as transforming sugar into alcohol, yeasts create a real symphony or aromas and flavours. So, there more yeast present, the more complex a wine will be. Philippe Pacalet is an anomaly in Burgundy also thanks to his parcel of Pinot Blanc and Gris, two mutations of Pinot Noir. This Pinot Blanc is different from its distant Alsatian cousin in its delicacy, aromas of peach and white flowers, as well as its aging capacity which lends it greater body. 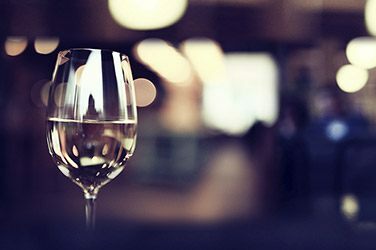 If the house’s other wines intrigue you, know that they drink incredibly well in their youth but that they will also immeasurably improve over time. Don’t hesitate to decant the more recent vintages: the presence of carbon dioxide used to preserve the wines could surprise you! On the whole, we cannot but recommend the silky touch and complexity of the entire range produced by this unparalleled winemaker. A disciple – without being dogmatic – of sulfur-free, whole-bunch wines, Philippe Pacalet, worked with his uncle Marcel Lapierre in the Beaujolais from 1985 to 1991, before arriving at the domain Prieuré Roch, where he vinified Burgundy wine for the first time. He stayed there until 2001, when he decided to start his own négociant business. He buys grapes from up to 27 different appellations. The wines not only speak of their terroir, they have incredible complexity, are delicious even in their youth and age perfectly. It won’t be long before this domain achieves its second star. 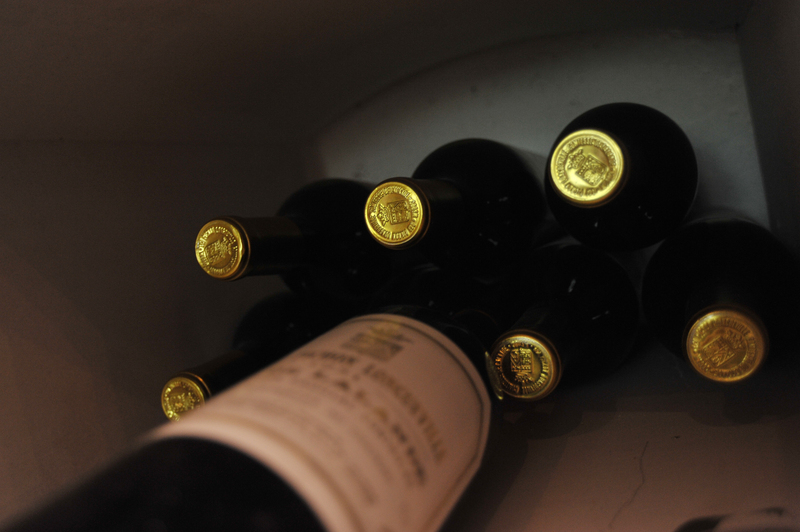 The wines: three wines are distinctive in their elegance and grace, with a Corton which is particularly refined. The Gevrey is very nuanced and tonic. The Chambolle-Musigny is the star of the show, with intense flavours, rare character and aromas of a whole-bunch harvest. 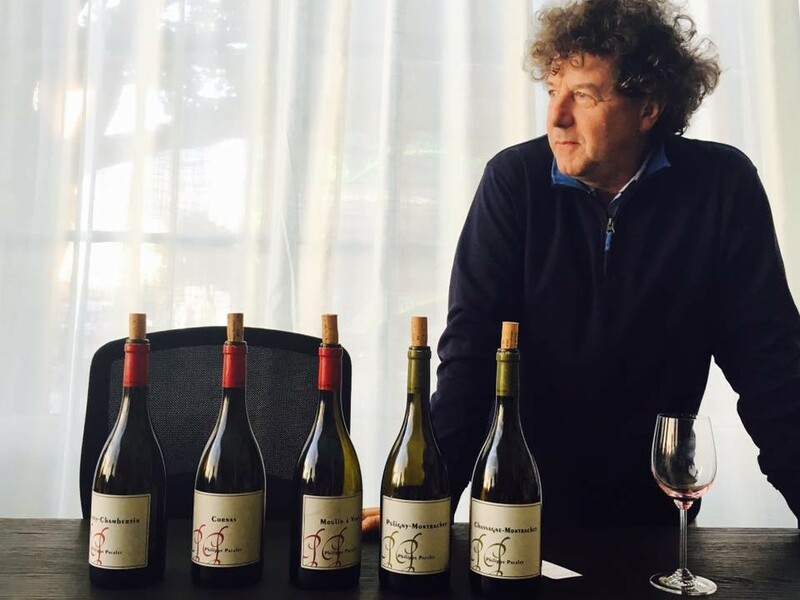 Philippe Pacalet began his career with his uncle Marcel Lapierre in Beaujolais, before […] starting his own business as a négociant, which now includes a range of almost 30 climats! An avant-garde and ingenious idea, this geographic diversity is a good way to insure against hail! The wines have a very marked floral and fruity character, with a nice fresh acidity. Absolutely must-try wines. Nestled in the heart of the Côte-Rôtie, in Ampuis, is Domaine Jasmin. A look at how this talented winemaker crafts wine that tells the story of its terroir with finesse.